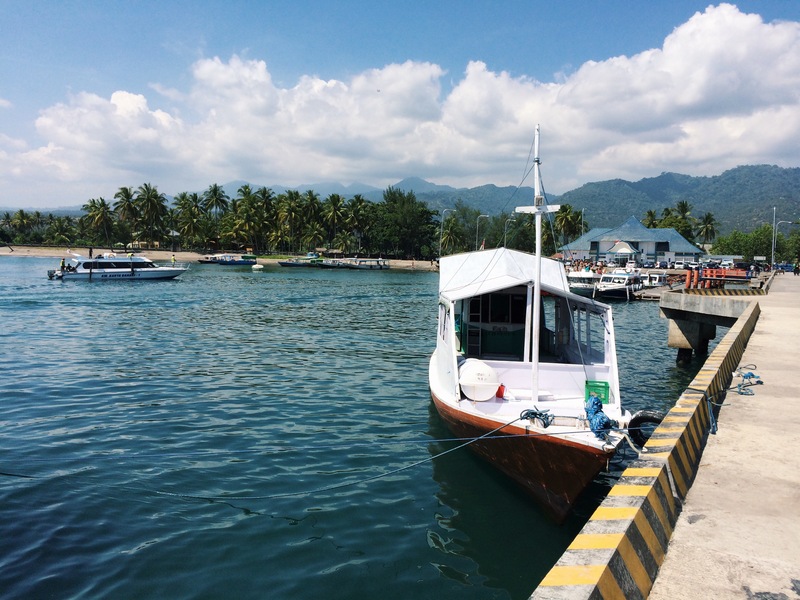 TL;DR – Bali is still dreamy. My mom came to visit. 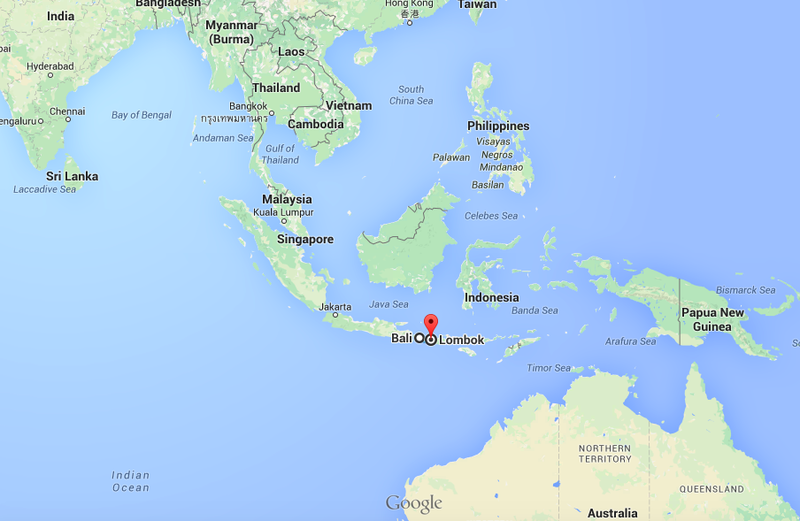 We went to Lombok. After nearly a month in India, returning to Bali felt like being enveloped in a tropical, familiar hug. Everything was sunny and bright. A familiar – or rather familial – face came to join me in Indonesia, my mom, for her fourth time visiting me in Asia this year! I can’t think of many people who would fly almost 70,000 miles in a single year to see me (or maybe it’s just for the cheap massages). 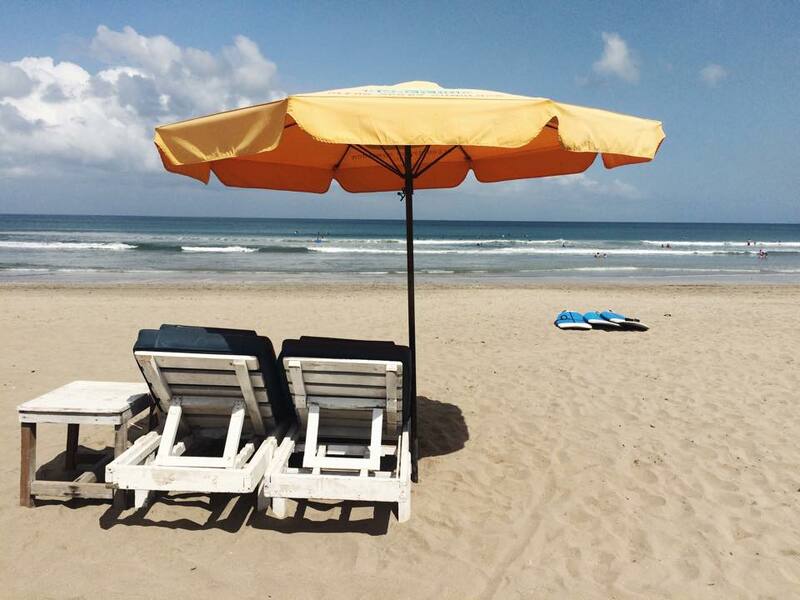 We spent the first few days relaxing in Seminyak, adjusting to the time zone and working on our licenses to chill. 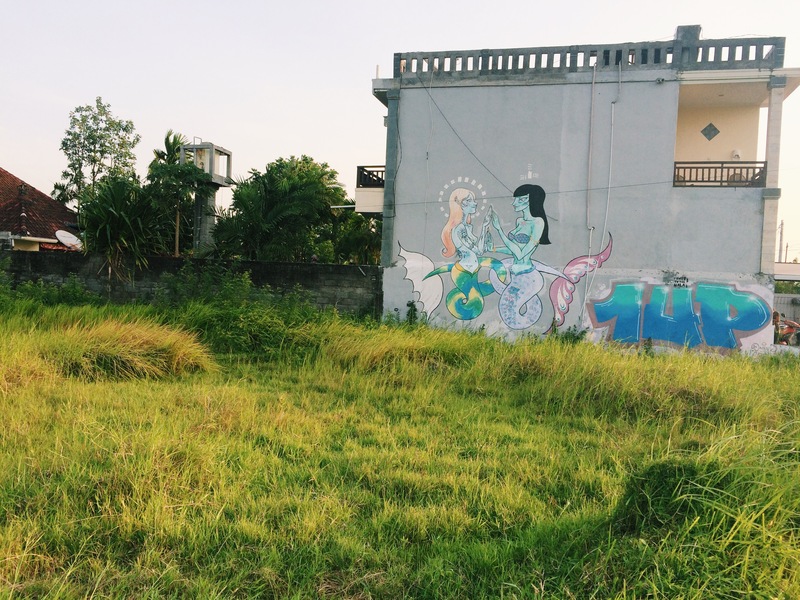 We hired a car to check out a few of South Bali’s best beaches: Green Bowl and Dreamland. Green Bowl was an undeveloped pocket of clear water and white sand, whereas Dreamland was more tourist-friendly with sunny orange beach umbrellas, great surfing, and a restaurant or two. 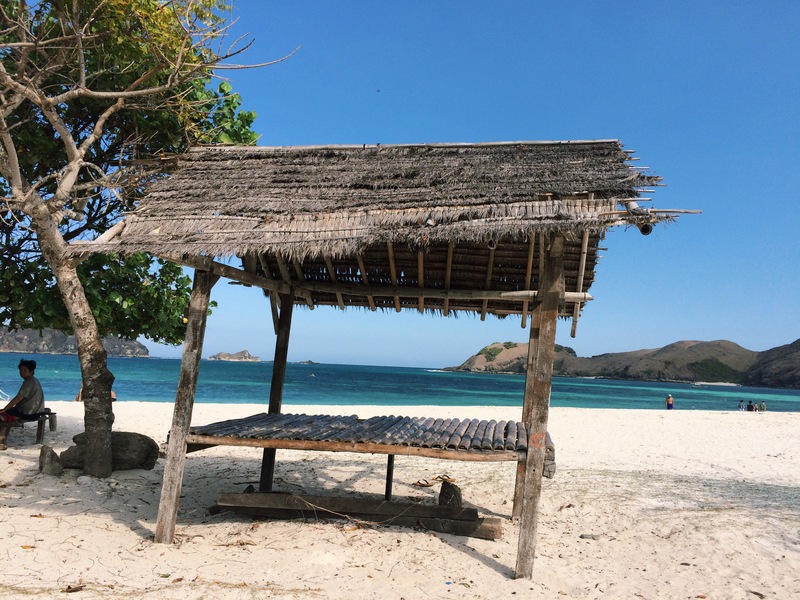 After frolicking around Seminyak for a while, we hopped on a plane and headed to the Indonesian island of Lombok, Bali’s less developed neighbor. The short flight and drive to Kuta Lombok seemed to transport us back in time. Horse drawn carriages were more plentiful than taxis, there were no street lights. In Bali, foreigners are no big deal; you can get lost in a sea of white people sporting flip-flops and sunburns. 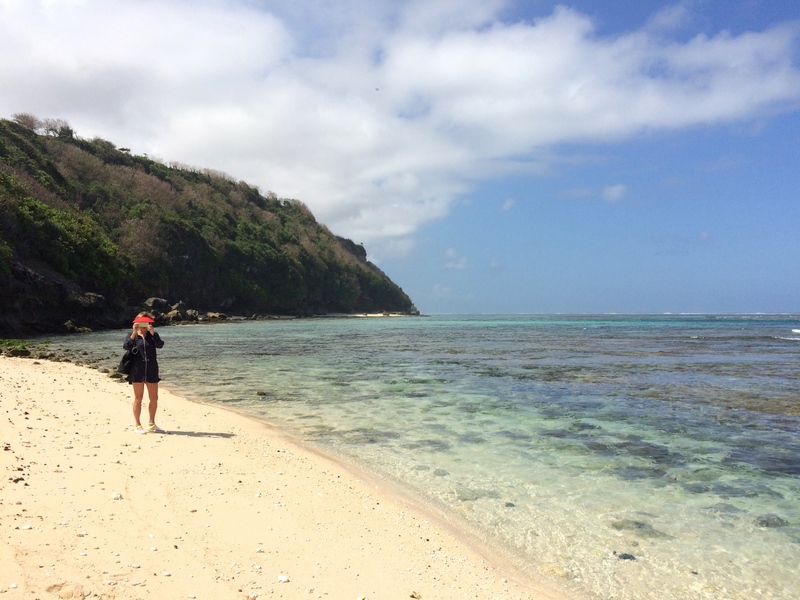 In Lombok, there are markedly less foreigners, and the locals got a kick out of us – particularly when my mom and I went on our morning jogs. On our daily run, we were met with cheers, laughs, waves, and scowls from the locals. 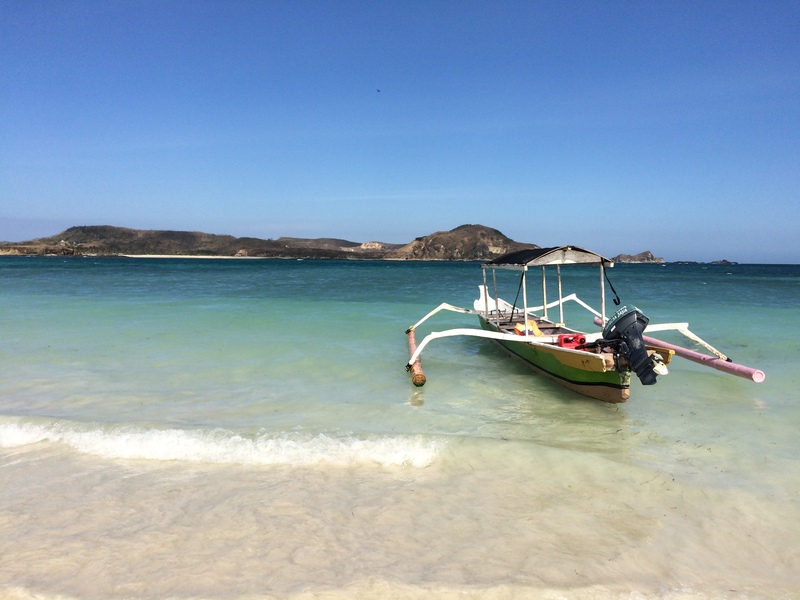 The people of Lombok were not exactly outwardly friendly, but after dropping a few Bahasa Indonesia phrases, they instantly broke into smiles. 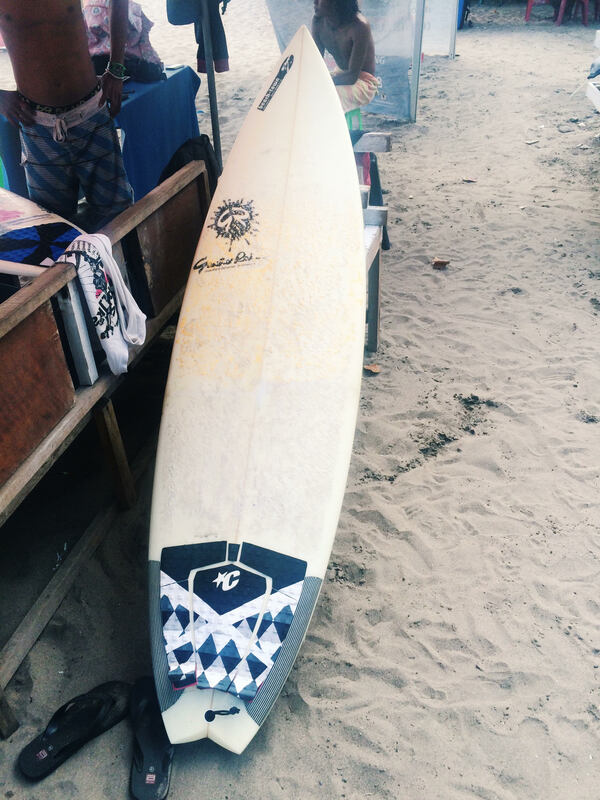 Lombok is a magnet for surfers, and most of the limited number of tourists were hella gnarly bros. While far from gnarly, I still took the opportunity to surf there as well. 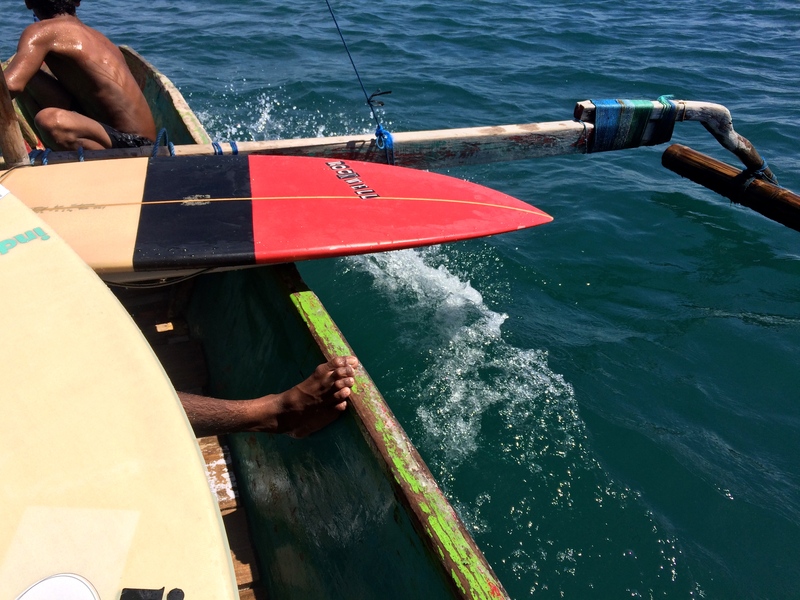 Instead of paddling out from the beach, you have to hire a boat to take you out to sea to get to the waves. The session was well worth the effort, it was fun taking the boat ride alone. After our Lombok days were up, we set off back to Bali. Since Mount Raung wouldn’t stop spewing volcanic ash, my mom and I had to take a ferry. We were told the trip would take four hours, but it ended up being an all-day affair. The hassle began when our “fast boat” was late in a very ambiguous way. After a two-hour car ride to the port, no one could tell us when the boat would arrive. We were ushered from one spot on the jetty to another to wait. It felt pretty stupid to complain about our inconvenience when we were surrounded by twinkling water and a coastline of palm trees. But complain we did, all dozen foreigners stranded on the sun-drenched dock. An hour and a half past our boat’s departure time and we learned that our ferry had yet to leave its dock on another island. We continued to freckle, burn, and rot on the jetty, clamoring together in limited slivers of shade. As other boats came and went, we all kept squinting into the brilliant blue horizon, straining to see a boat that wasn’t on its way. At this point, Bali seemed to exist only in our minds like some unobtainable oasis, so close and yet so far. After two hours of sweaty frustration, my mom and I bought new tickets for the next boat we saw. The ferry took us to a town three hours from where we were staying in Bali, but we were just happy to get the F out of Lombok. At dusk we arrived in the rice field-ed beach town of Canggu, Bali and checked in to The Kirana Bali hotel. This place had the most comfortable bed I’d slept on in weeks and it was just a 10 minute walk to Batu Bolong Beach. 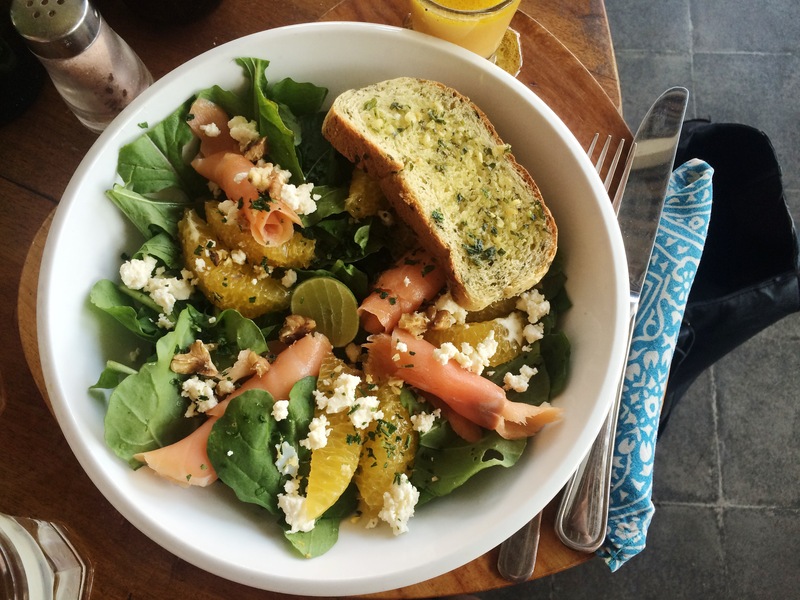 We were in close proximity to top-notch eateries like Betelnut Cafe, Le Petit Prince, and Deus Cafe. So things were good back in Bali. My mom and I spent the rest of her time in town at the beach, massage spots, and bangin’ restaurants. It was fun having a travel buddy for two weeks, and it was sad to say goodbye to my mom when her trip was over. I’m now entering my third month of the whole e-hobo thing, still adjusting to being semi-nomadic. One outcome of the lifestyle change is that I’m outside much more, which is great for my disposition but maybe not so great for my skin. I know one day a dermatologist will grimace at my weathered face and curse this time in the sun. Wrinkles be damned, I’m having a hell of a time! 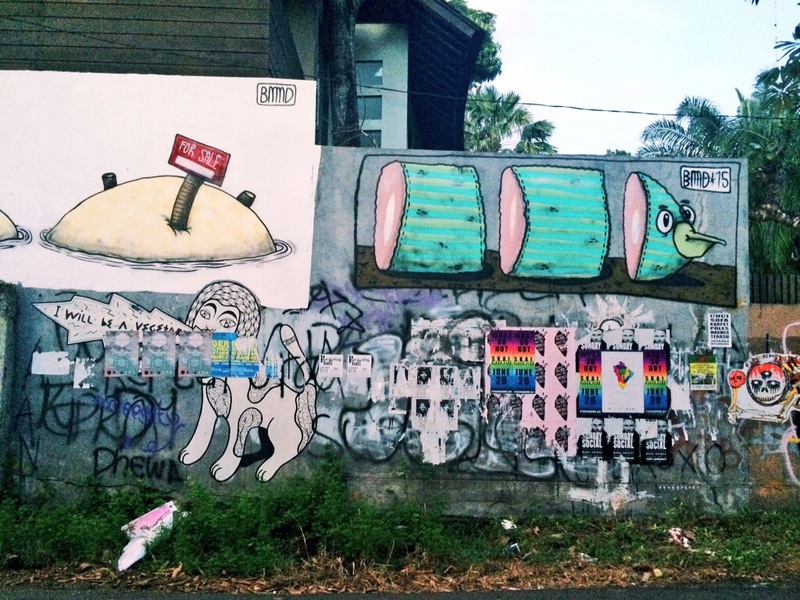 Canggu, all rice fields and street art. Also, cows. Next up, I’ll spend a few days in Jakarta followed by a week in Bangkok before heading to Tokyo. Getting ready for Japan, I’m anxious as F about how expensive it’s going to be. I have been able to manage supporting myself in Southeast Asia, but Japan is a whole different ball game. 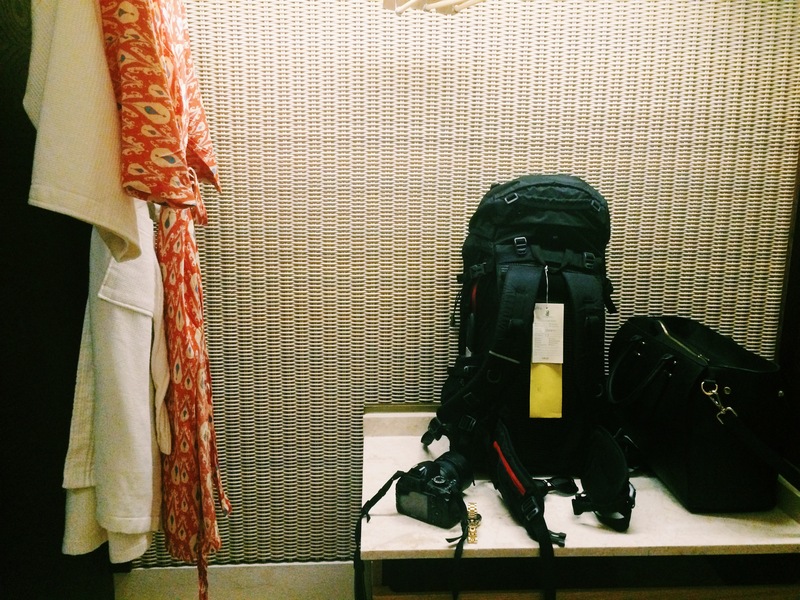 The cheapest accommodations aren’t even cheap, and allegedly food is also pricey. The trip may be good for my waistline (still bloated from the parantha-filled India adventure), as I may have to starve to make it through the experience (jk that’s unlikely). Then I got sick, and suddenly I couldn’t do the things I’ve been doing for like 16 days straight. Stopping the routine made me realize that holy f, almost three weeks has passed and I have done WAY LESS than I planned on doing. I feel like I just got here. How did time fly by that fast? What happened!? I wanted to file way more stories, see way more places, try way more restaurants. Even though my days aren’t filled with the sort of variety I predicted, one perk is that they have been filled with damn good meals. 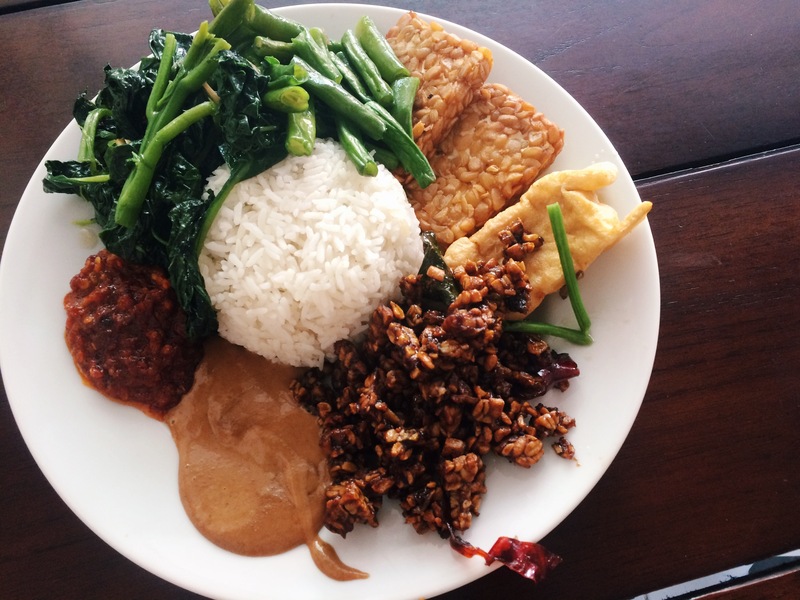 Indonesian food is a dream; it’s so good that I haven’t missed Thai food yet. One of the dishes I’ve eaten is so incredible, I wrote about it for Vice. Ok, so more reflecting on life after leaving Bangkok. It has been interesting adjusting to backpack life. I thought that by packing 95% black clothing, it would be easier to wear the same thing all the time. Instead, I feel more like a gothic outfit repeater in a sea of Bali’s well-dressed beach goddesses. All I want to do is surf or sit on the beach (go figure), so it’s harder than predicted to be proactive with my freelance work. By the time I do get to a cafe to write I’m exhausted from an active day in the sun. So what next? I have about two weeks left in Bali until I fly to India where I’ll spend nearly three weeks stuffing my face with naan while simultaneously trying to avoid Delhi belly. Once I’m healthy, I imagine I’ll fall back into the surf-eat-surf-repeat routine until I wake up one morning and have to catch my flight. I booked a ticket back to Bali after India so I can come back and do more of the same, this time with my mom who will be visiting me again. Freelance life: so far, so good.